The Luxembourg Government today announced that Simon “Pete”’ Worden (Brig. Gen., USAF, Ret., PhD), Chairman of the Breakthrough Prize Foundation, joins the government’s Advisory Board of the recently announced spaceresources.lu initiative. The initiative defines a framework for the exploration and commercial utilization of resources from Near Earth Objects (NEOs), such as asteroids. Prior to joining the Breakthrough Prize Foundation, Dr. Worden was Director of NASA’s Ames Research Center until his retirement on March 31, 2015. He has held several positions in the United States Air Force and was research professor of Astronomy, Optical Sciences and Planetary Sciences at the University of Arizona. He is a recognized expert on space and science issues, both civil and military, and has been a leader in building partnerships between governments and the private sector. 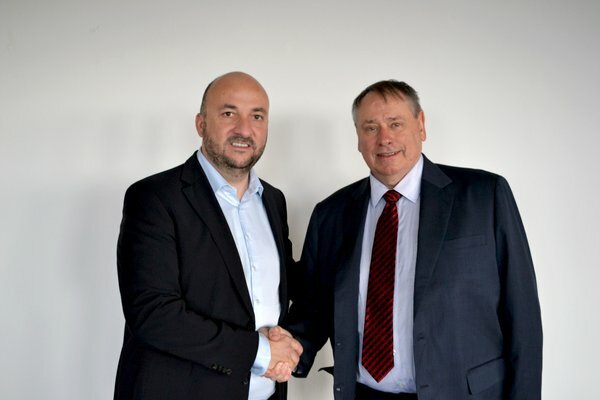 Dr. Worden joins Jean-Jacques Dordain, Director General of the European Space Agency (ESA) from 2003 to 2015, who already serves as a high-level advisor to guide the Luxembourg government in positioning the country as a European hub in the exploration and use of space resources.